Coupon Database – Simply search Kraft in the search box to find all the latest Coupons including printable coupons and insert coupons as well as Store Coupons, digital coupons and rebate offers. 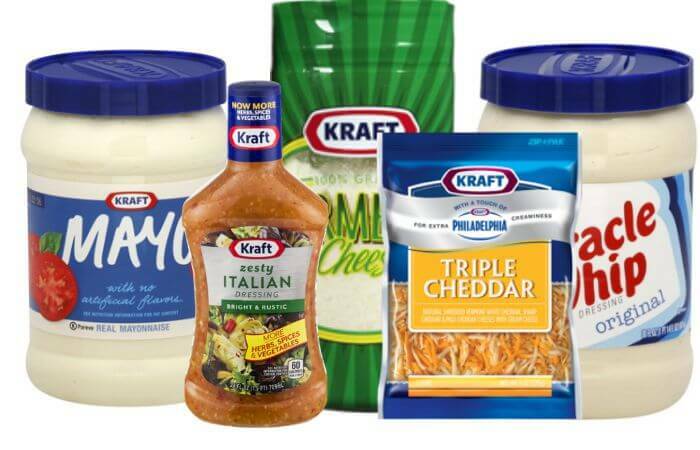 You’ll find deals on Kraft products including Kraft Salad Dressing, Kraft Cheese, Kraft Mayo and so much more. New $0.50/1 KRAFT Grated or Shredded Parmesan Coupon & Deals! 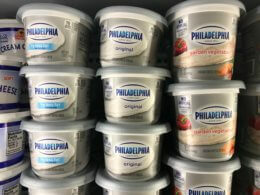 New $1/2 PHILADELPHIA Cream Cheese Spread Coupon & Deals! 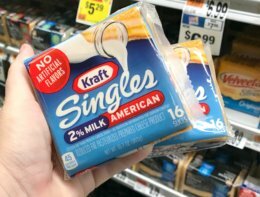 New $0.50/1 Kraft Singles Coupon & Deals! Over $6 New Kraft Coupons – Philadelphia Cream Cheese as Low as FREE at Weis Market + More Great Deals! 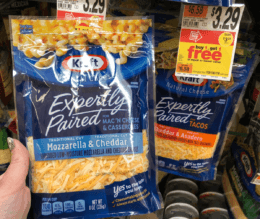 Over $10 New Kraft Coupons – $0.72 Cool Whip Topping at Target, Kroger + More Great Deals! 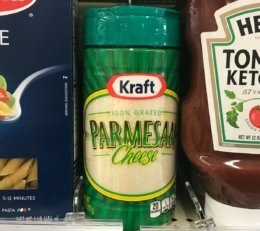 New $0.75/1 Kraft Parmesan Cheese Coupon + Deals at ShopRite, Price Chopper & More! Over $15 New Kraft Coupons – $0.90 Country Time Drink Mix at Weis Market + More Great Deals! More Prints! Over $17 Kraft Coupons + Tons of Great Deals! More Prints! $0.75/1 Kraft Parmesan Cheese Coupon + Lots of Great Deals! HOT! Over $17 New Kraft Coupons – $0.90 Country Time Drink Mix at Weis Market + More Great Deals!